Check your HEB mobile app for a new digital coupon, good for $4 off your basket when you spend $12 or more on Axe, Dove Men + Care, Suave Men, or Degree products! This coupon is limit one per customer and is good through April 10, 2018. Axe Body Wash -- assorted varieties priced at $3.97 per bottle. 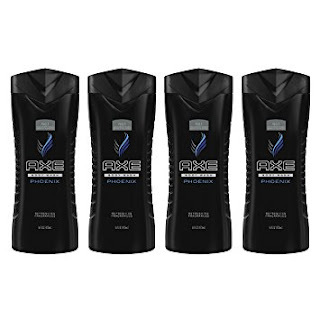 Axe Shampoo -- assorted varieties also priced at $3.97 per bottle. Buy two of each item for a pre-coupon price of $15.88. Enter your digital app info at checkout to use your $4 off basket coupon. 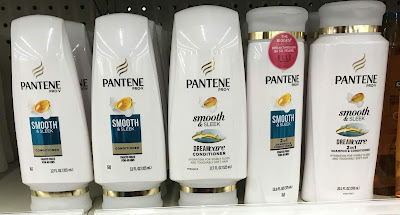 That knocks your price down to $11.88 for all four items. 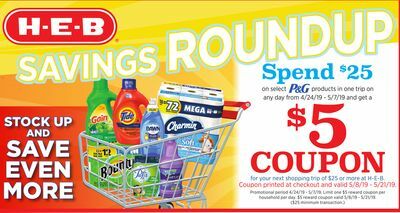 Next, use two BOGO coupons from the 3/18 Red Plum inserts. NOTE: The fine print on these coupons allows us to use two in the same shopping trip, so make sure your cashier reads that if s/he has questions! Your final price falls to $3.94 for all 4 items, or only 99 cents apiece!